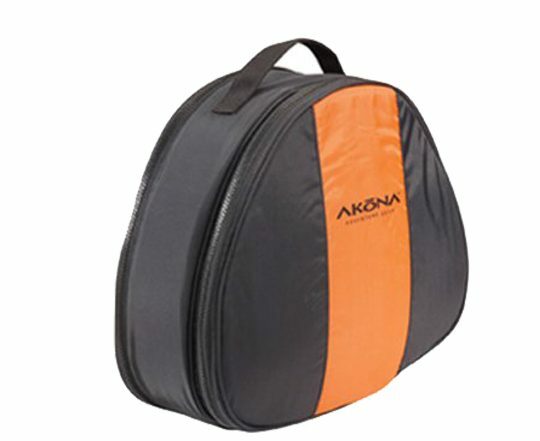 Akona’s Collapsing Mesh Duffel features a padded end compartment the same size and shape as Akona’s AKB607 Regulator Bag. 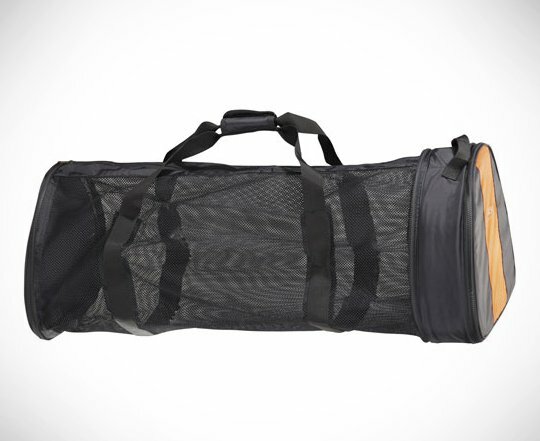 The duffel easily holds a full set of gear while keeping your costly regulator and console well protected, and has complete wrap around nylon webbing carry handles with Velcro closure. Bag is made from durable 420-Nylon with nylon reinforced mesh.